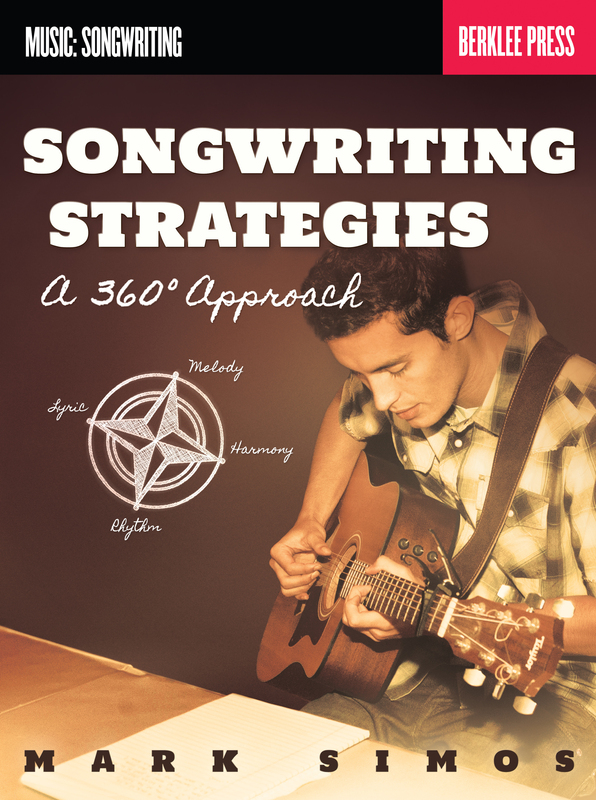 Generate more and better songwriting ideas. Express them in compelling and original ways. 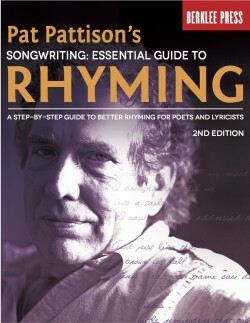 Write songs starting from any direction: melody, lyric, harmony, rhythm, or idea. This book will help you expand your range and flexibility as a songwriter. 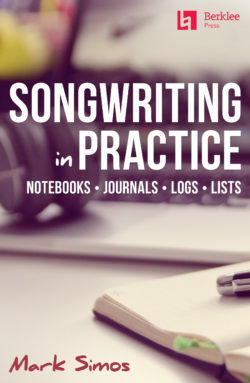 Discussions, hands-on exercises, and notated examples will help you hone your craft. 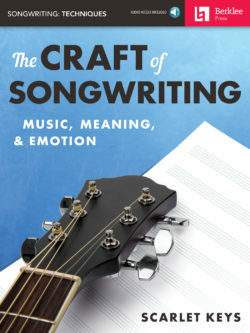 This creatively liberating approach supports the overall integrity of emotion and meaning in your songs. 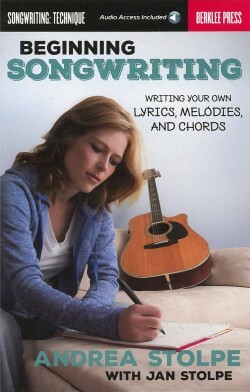 It will help you become more productive, versatile, and innovative in your songwriting. 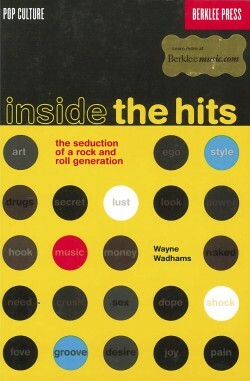 Audio examples for this book are available through the author’s website.